This is not your "run of the mill" home - once inside, you will appreciate all the upgrades that have been made to this immaculately-maintained Executive home. The bedroom en-suite in the basement is ideal for In-Laws or Teenagers, with a Kitchenette. Besides the kitchen and master bathroom upgrades, the sellers installed a steel and brick deck and replaced the old retaining wall with a properly-engineered retaining wall, with built-in anchors and aluminum railing around it! 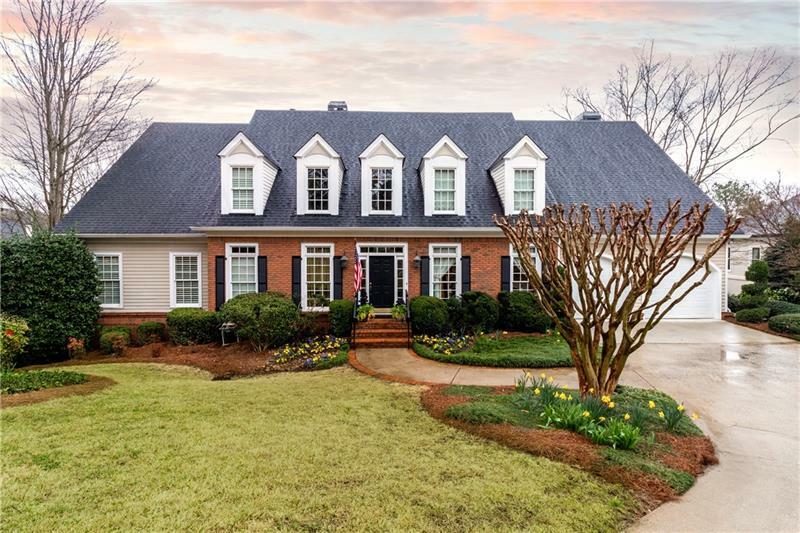 A rare find on 3/4 acre in Sandy Springs. The property has just been appraised for $ 975K. A representative from Metro Brokers has received your request to visit 5785 De Claire Court on at .